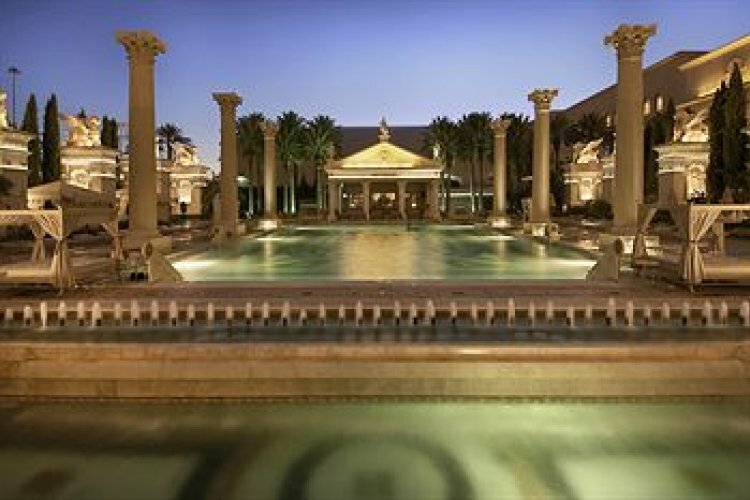 Caesars Palace in Las Vegas is one of the world's most prestigious complexes offering luxurious rooms, a large casino and personalized services in the world capital of entertainment! 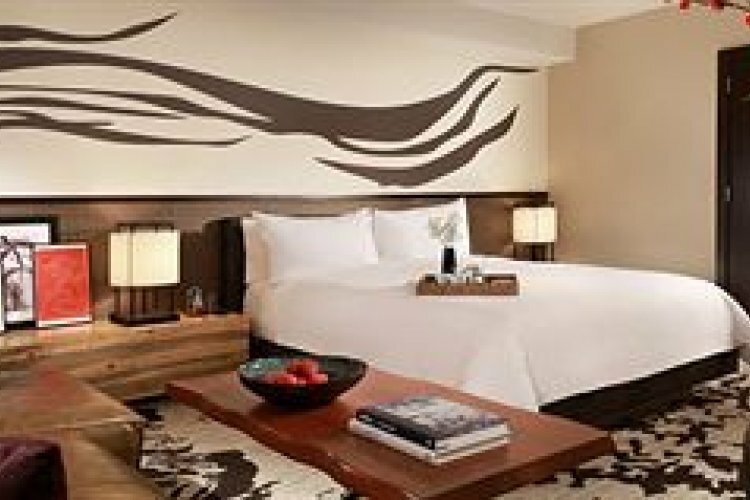 The hotel is ideally located on the renowned Las Vegas Strip, place to the most reputable casinos of the city. 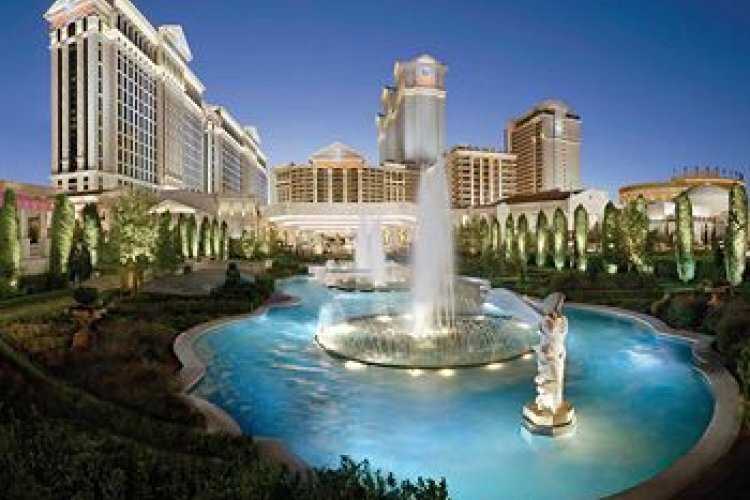 If Las Vegas has become so famous, it is mainly due to Caesar's Palace. This was the first casino to hold boxing and incredible concerts. The most acclaimed singers come from around the world to perform in this affluent hotel designed to recreate the atmosphere of ancient Rome. A great success! The casino has everything that established the reputation of Vegas; slot machines to gaming tables. 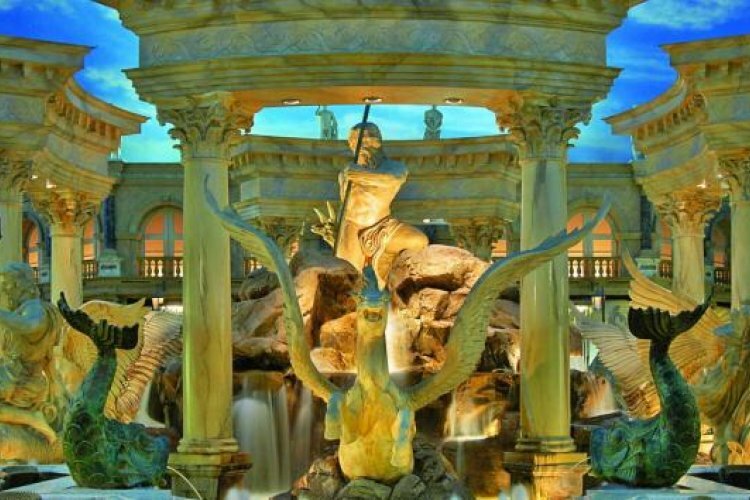 The decor is breathtaking with 3 swimming pools, including a replica of the Baths of Pompeii, a huge fountain inspired by the Trevi Fountain, a theatre of 11,000 seats that host world boxing championships and a giant Omnimax theatre; you will never be bored in Caesars Palace! 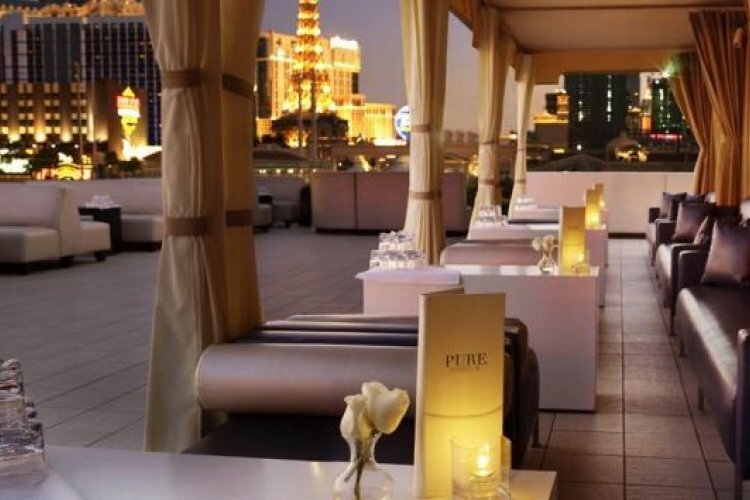 Amongst the glitz and glamour of Las Vegas, get some downtime and take a visit to the Qua Baths and Spa or enjoy beauty treatments at the Color Salon, known as 'the colorist' to the stars. 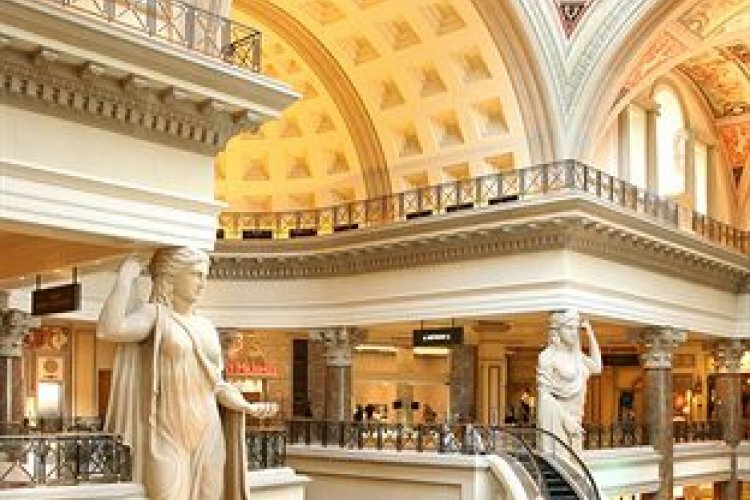 For shopping lovers there is nothing better than a stroll past the Forum shops - a must see at Caesars Palace where the 160 shops represents some of the biggest names in fashion. It is furbished with Roman columns, statues, fountains and large arches, covered with marble. The sky is simply amazing! Painted in trompe l'oeil, it gives a great impression of volume. At night, the stars appear. Las Vegas is always a stunning sight! great shows lots to see and do but very expensive 5 days.